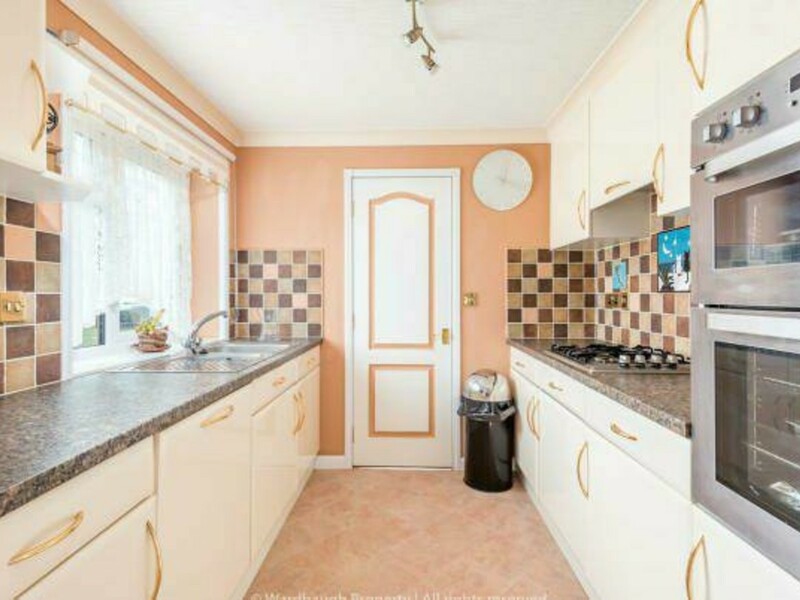 This is an impeccable, single Storey, detached property on a private Estate which is fully secured with gated access. The property is Located in an excellent setting and is within walking distance of all amenities including Shops, bars, restaurants and the beach. The local bus service is only a short walk away which runs all year round, and provides access to all the local villages. 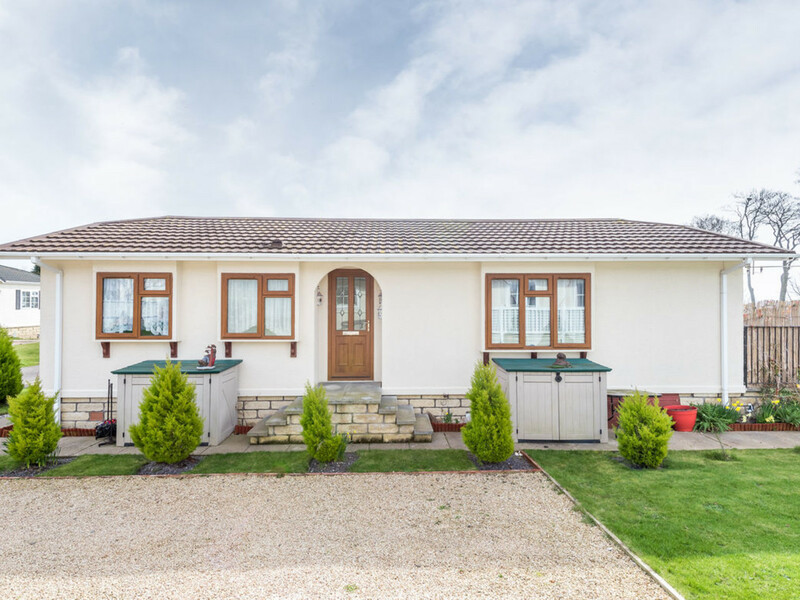 The property is positioned just outside the town of Arbroath Angus which is famous for its Arbroath Smokies and boasts stunning picturesque views across the river Tay to St. Andrews. With 20 links golf courses only a short drive away and 80 other surrounding courses this surely is a golfer’s paradise. 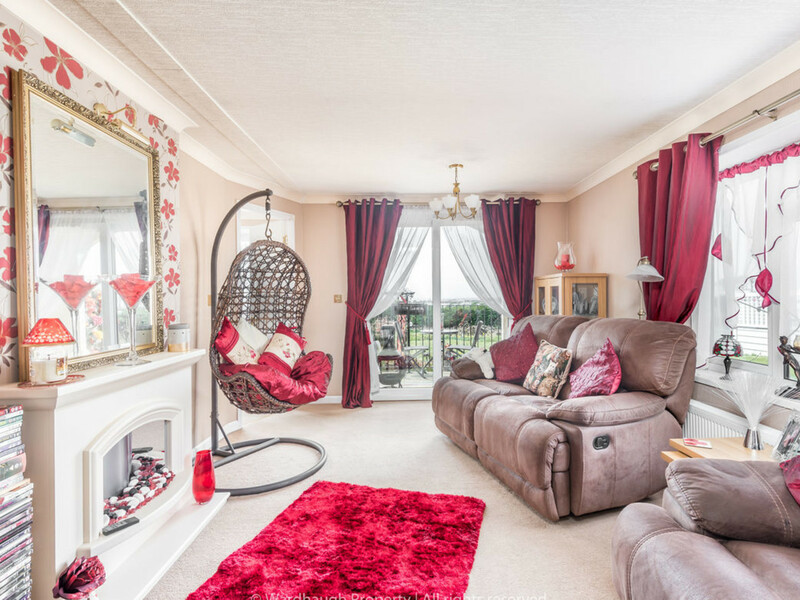 The property has private parking enough for 2 cars and a mature well maintained garden, ideal for keen gardeners, families and pets. 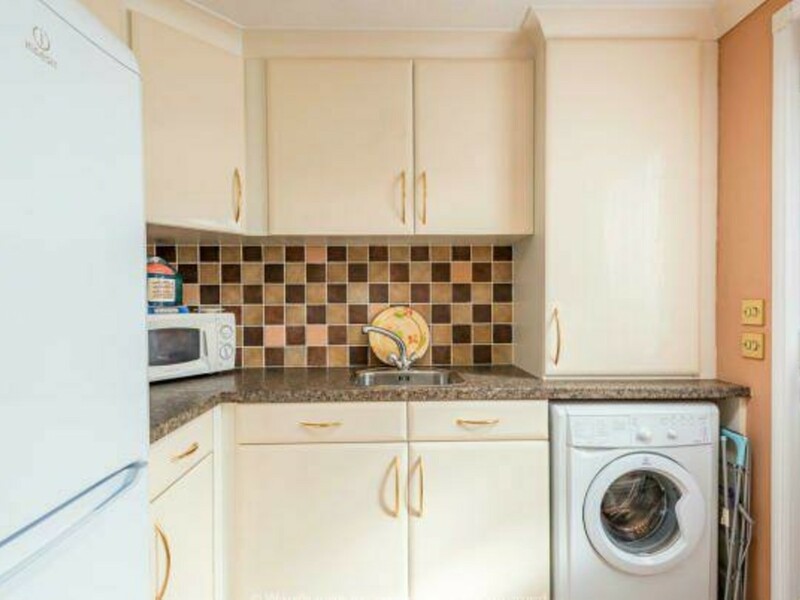 Accessing the property from the front door leads you into a hallway where 2 double bedrooms and the family bathroom are located as well as a storage cupboard. 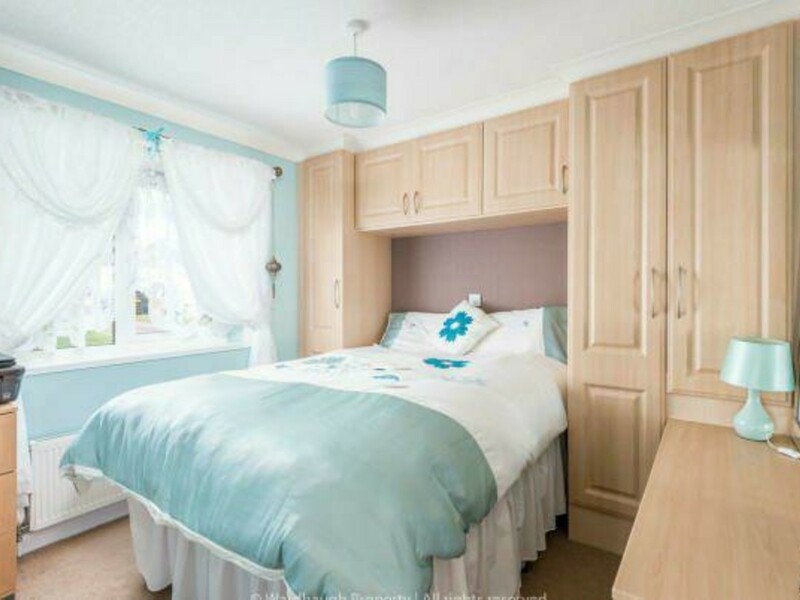 The first double bedroom has built in wardrobes that extend the full width of the bed and is incredibly bright thanks to the large window which has views of the surrounding countryside. 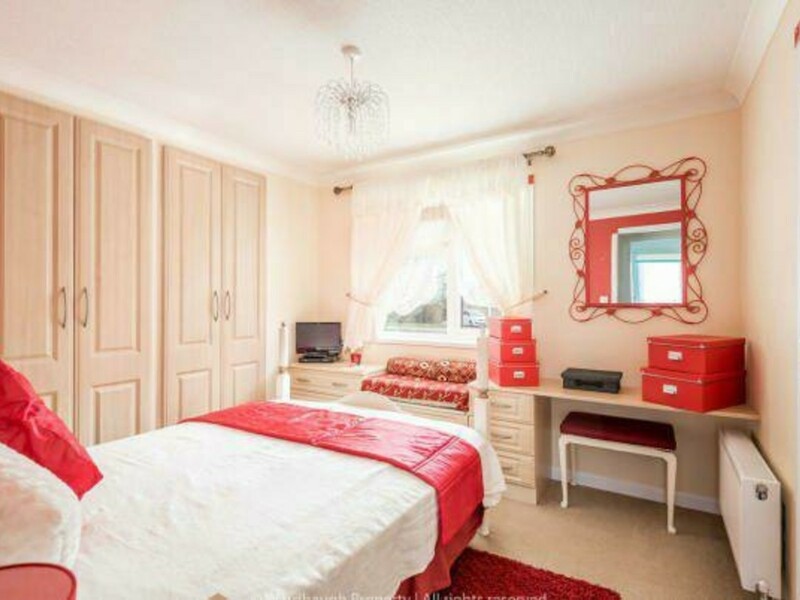 The master bedroom is a very generous size and incorporates built in wardrobes. The window to the bedroom contains a banquette which allows for storage and also a fitted vanity table. 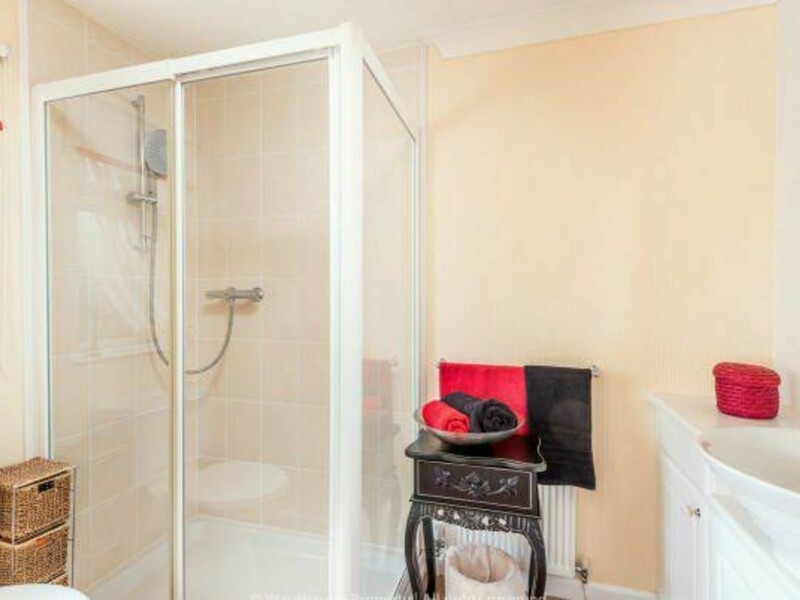 The Master bedroom comes complete with an en suite containing a good size waterfall shower and fitted under sink storage. 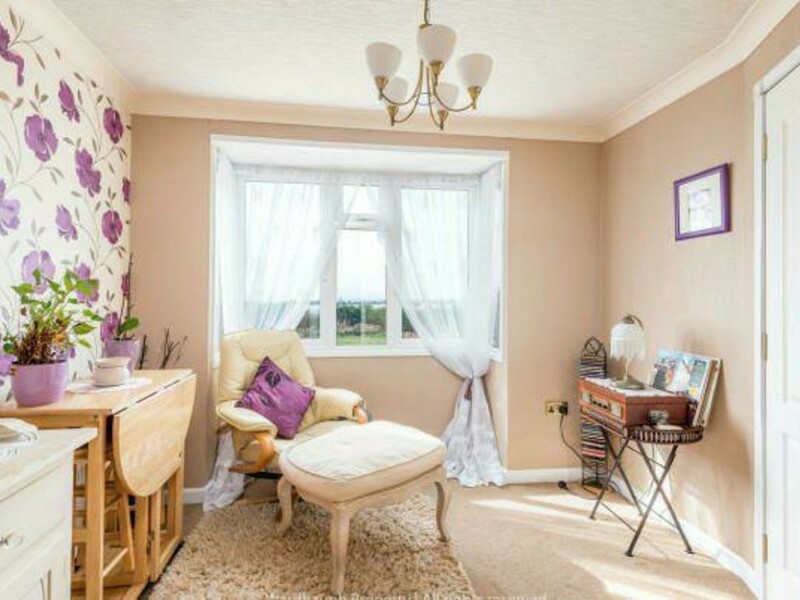 The family bathroom is a great size and disabled friendly with a lowered bath and shower, again a bright room with an abundance of natural light which floods in from the window. As you enter the spacious lounge the first thing you will notice is the magnificent view from the double bay windows, leading from this you can walk out on to a partly covered terrace where there is ample room to place an outside dining set. Stairs from here lead to the garden. Joining the kitchen to the Lounge is a separate dining room which can fit an 8 person dining table or be used as a snug, office or nursery. 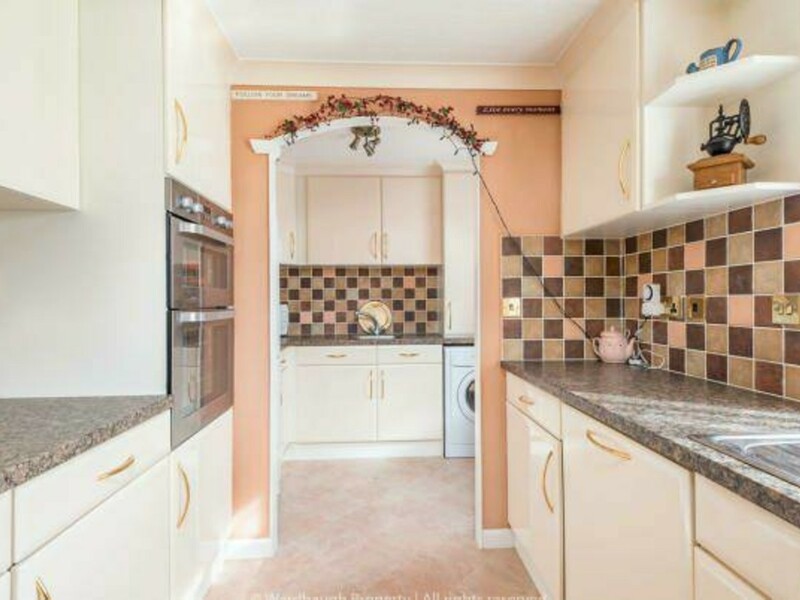 The modern fully fitted kitchen has been designed to in keep with the country cottage feel of the property. Containing ample floor and wall units and all modern appliances. The gardens are accessed form the kitchen via the large utility and storage room. 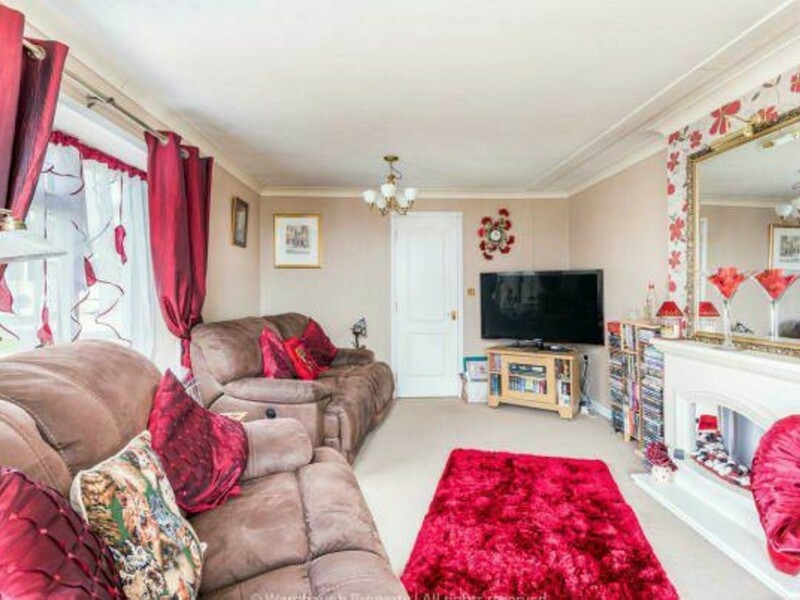 All in all a lovely example of a quality detached property which has been maintained to a high standard and which comes with all new top quality double glazed doors and windows throughout and all of this at a very reasonable market price.